A recent Australian case concluded that a 55 year old man who composed a text message addressed to his brother in which he gave “all that I have” to his brother and nephew which was found in the drafts folder on the man’s phone after he took his own life, was held to be a valid Will. The argument that the text message was not valid as a Will because it was never sent was rejected on the basis that had the gentlemen sent the text, it would have highlighted his family to his intentions and he may have been stopped. This may be a rare set of circumstances but it has made us think about how the modern world of communications may impact on will making in the future. In response to statistics that 40% of the population die without making a will, the government has launched a consultation with a view to modernising the law in this area, which was created in 1835. There aren’t many things still being used today that have not been modernised or improved over the last 200 years. The plans would pave the way for electronic wills to be introduced and seek to lower the minimum age from 18 to 16. ‘Do It Yourself’ Wills already cause considerable litigation each year. Making a Will yourself, without any professional involvement, may be cheaper than using a professional but a single mistake can result in considerable stress and expense for the deceased’s family at a time of bereavement. 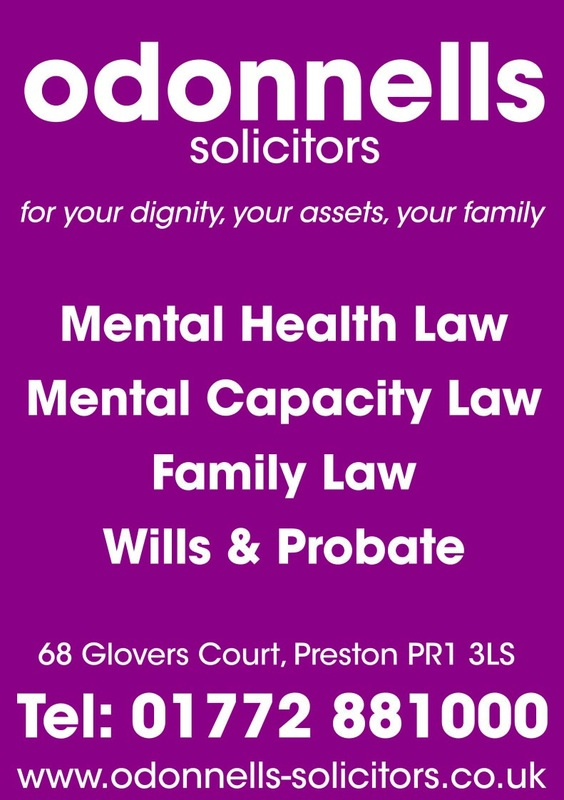 It is important to see a solicitor specialising in Wills who can advise on tax planning and make sure that your Will covers all issues which are relevant to you. Failure to instruct a solicitor to prepare your Will can cause considerable headache and hardship for those left to sort out the problems on death. The consultation has prompted fears that any sweeping changes in the law may alter some well-established guidelines and expose more matters to litigation, rather than making it easier and more ‘accessible’ for a layperson to obtain a well-drafted will. Indeed, should a document that is of such importance be easy to create?